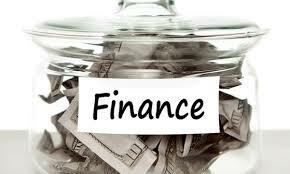 General objective of this assignment is to analysis how to Effectively Track Your Business Finances. As the holder of a business/company, it is vital for you to employ a system that you abide by to track your earnings and expenses. A routine system that by which every transaction flows. I love to call this the Financial Flow System. This system need to be followed consistently and completed weekly or monthly to be able to record and manage your small/big business finances.